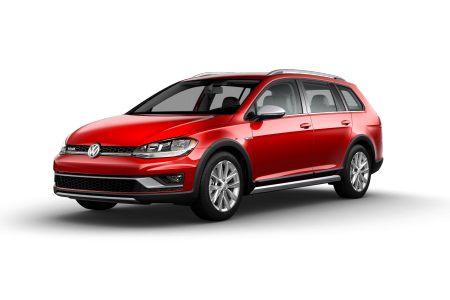 OverviewFor a dependable State College, Pennsylvania Volkswagen dealership, look no further than Volkswagen State College. 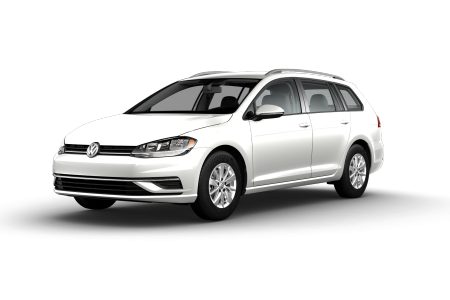 Whether you value functional, Euro-inspired design elements and intuitive technology, or you want the kind of vehicle that serves up precision handling and interior comforts like no other, our Volkswagen vehicles can fit your lifestyle at a competitive price. 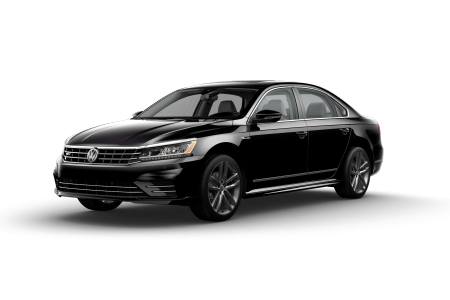 To experience all your favorite new Volkswagen models in person, including Volkswagen sedans, SUVs, and cars, visit our State College, PA auto dealership today for a test drive! 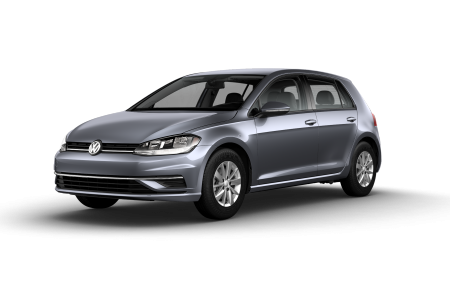 Lease a new Volkswagen model at your local State College, PA dealership. 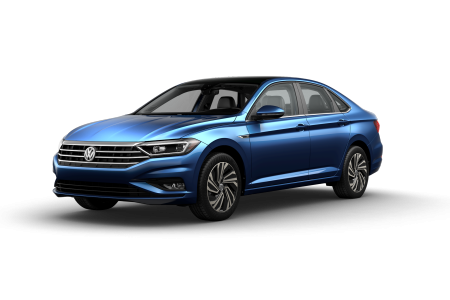 In addition to our premium Volkswagen model lineup, you'll also find excellent customer service everywhere you turn at Volkswagen State College. 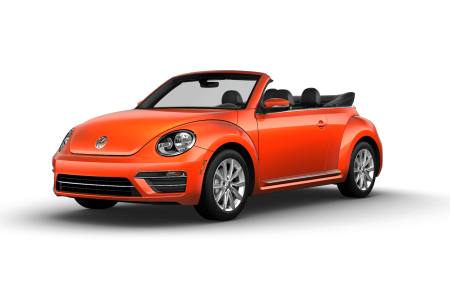 Whether you're test driving Volkswagen models with one of our friendly auto sales associates, or you're penciling out the details with one of the experienced auto financing specialists in our State College, PA auto finance department, you'll encounter clear communication from our highly skilled auto professionals. 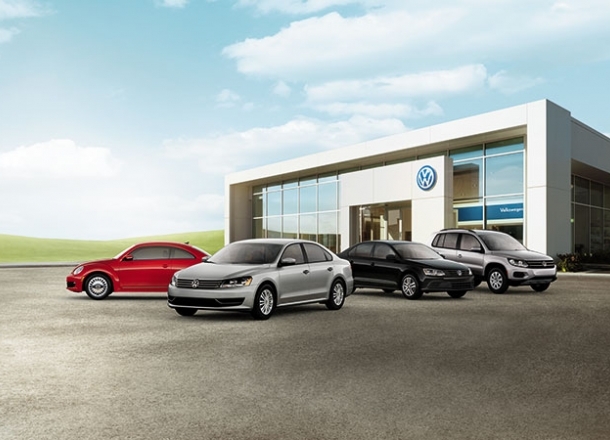 Experience our customer service firsthand by visiting us at Volkswagen State College today! 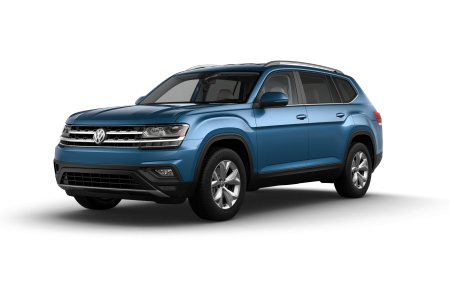 In order to give your Volkswagen vehicle the kind of premium vehicle maintenance and auto repairs it deserves, it's a great idea to choose a certified Volkswagen service center. Why? 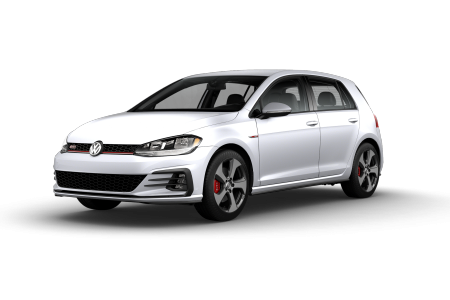 Not only is our Volkswagen service center in State College, PA staffed with factory-trained Volkswagen mechanics that know your Volkswagen model inside and out, but it also uses state-of-the-art technology and high-quality Volkswagen auto parts for every job. For everything from simple tire rotations, brake inspections, and oil changes, to other important auto maintenance and much more involved car repairs, our State College, PA auto service center does it all and does it all well. 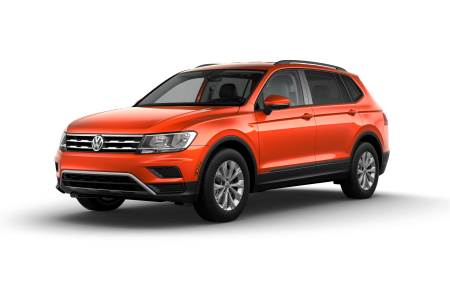 Ready to book competitively priced auto service from a Volkswagen dealership you can trust? 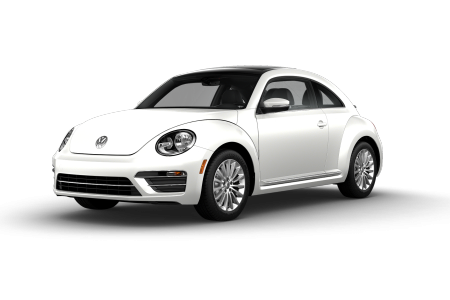 Schedule an appointment with us today utilizing our online scheduling tool!